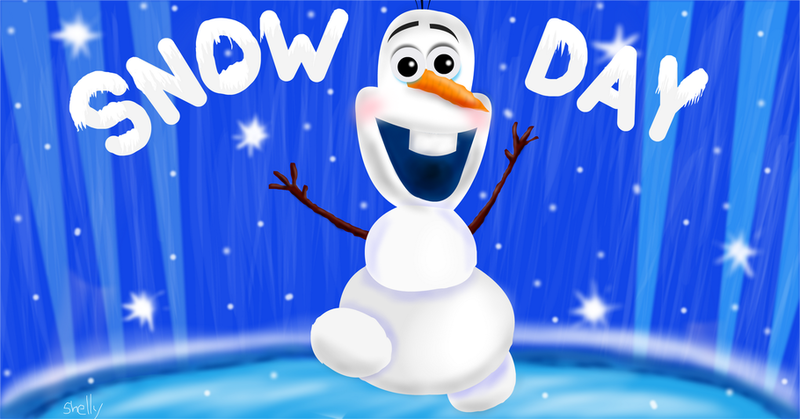 Due to the moderate overnight snowfall, school is closed today. The Thames Valley remains under an Amber Alert for more snow until 11am with approximately 5cm more expected. While main roads are passable with care, local roads are hazardous for both walking and driving as the compacted snow is turning to ice. The majority of our teachers do not live in Maidenhead and with, current conditions, it is likely most will struggle to get in once traffic builds. Hopefully conditions will improve over the weekend and school will re-open as normal on Monday. Apologies to all those inconvenienced by the decision to close.